In 2014 we will be arranging 2 retreats per year. 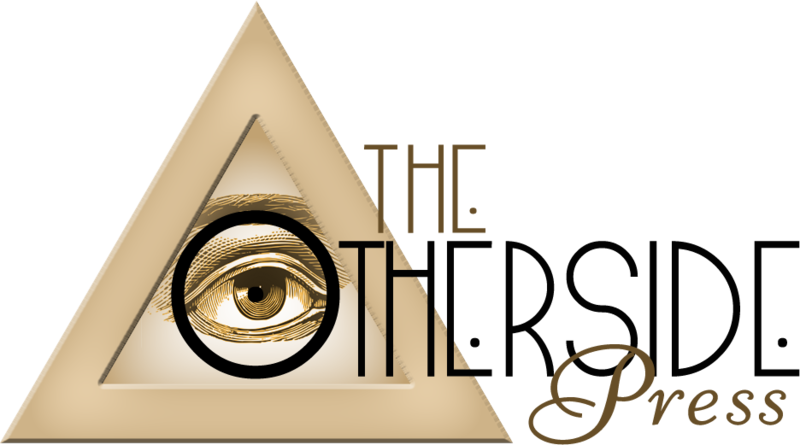 These retreats will be limited and will involve a number of workshops over a long weekend. 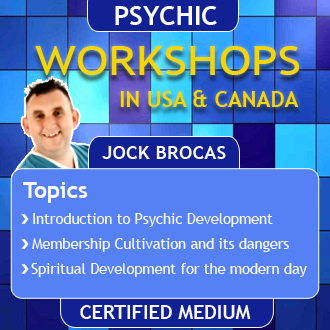 These workshops will be taught by Psychic Medium Jock Brocas and several other colleagues in the field of mediumship, spirituality and Psychical Research. 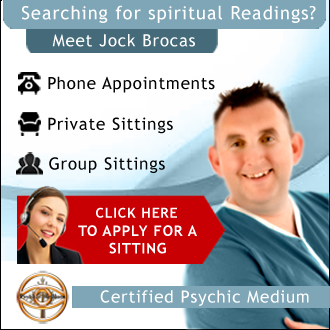 Other retreats in spiritual development and dealing with life will be taught over the same time by Jock and his team of spiritual teachers. 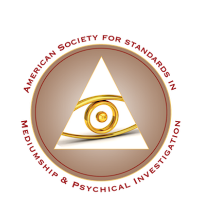 A percentage of the proceeds of these retreats will be donated to the ASSMPI to further the charitable and spiritual work of the organization. The very mention of a Spiritual Retreat often conjures up images of people sitting with teachers such as monks in large robes, starving themselves and remaining silent to achieve some form of enlightenment. This often turns many people off because of the stigma associated with this subject. 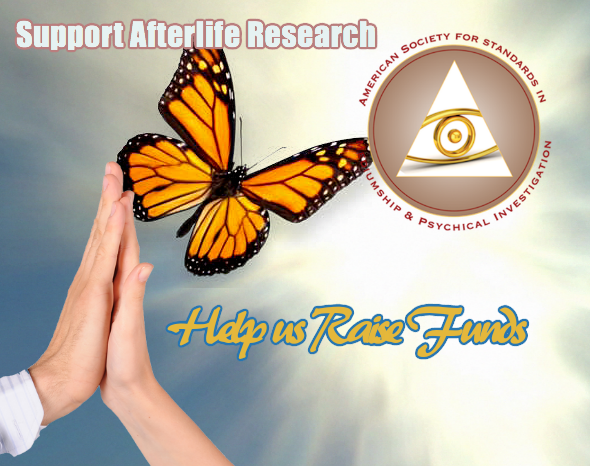 However, a spiritual retreat can be fun, exciting and even life changing.